Showcase puts final season Continuum online! Continuum Season 4 Trailer Released! 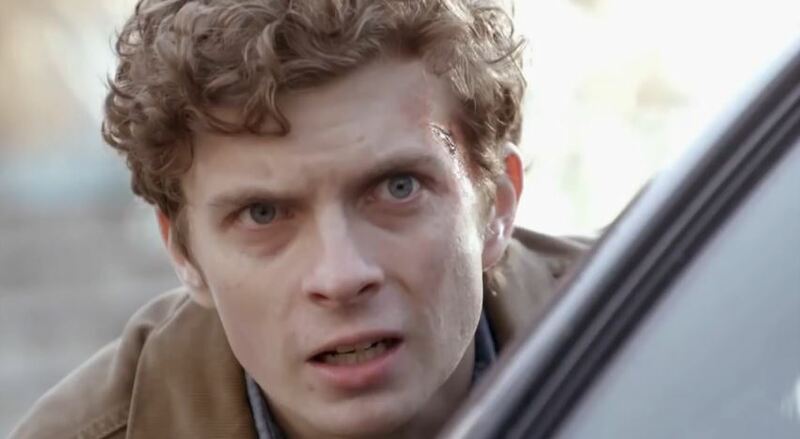 Continuum Update – so where the hell is Showcase’s last season? 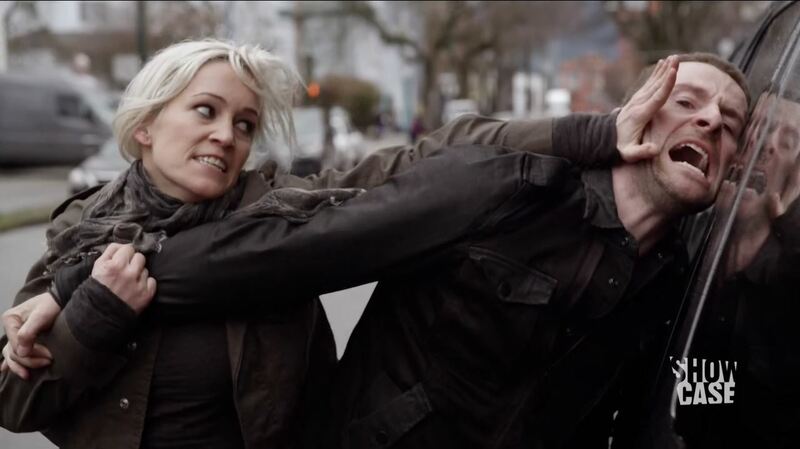 Continuum S2Ep11 Second Guess Review! 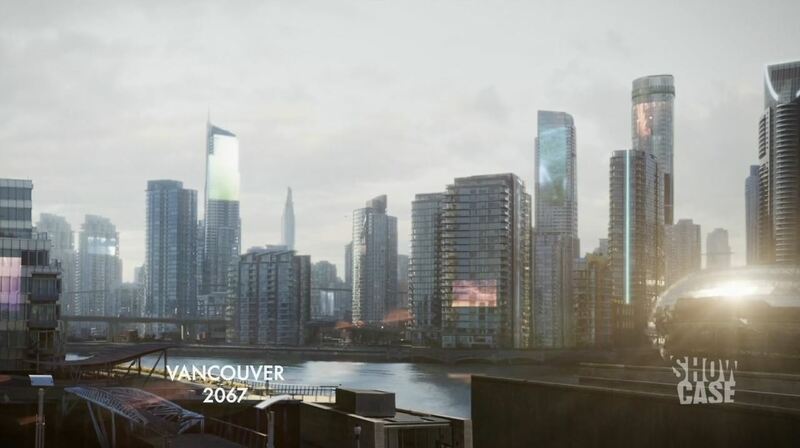 Continuum S2Ep10 ‘Second Wave’ Review! 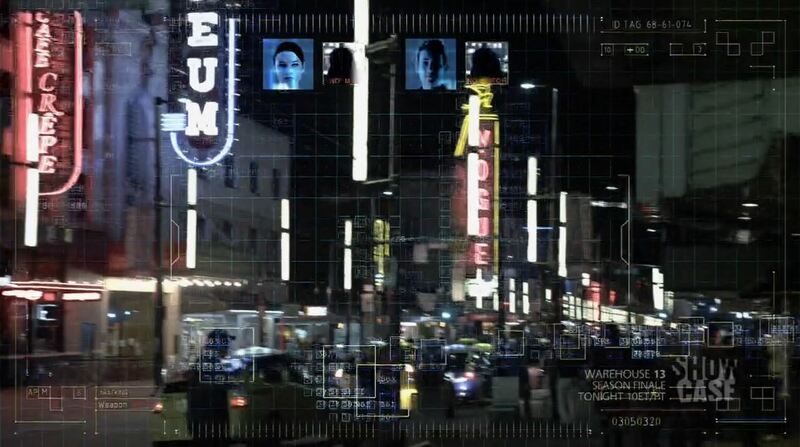 Continuum season 2 episode 8 ‘Second Listen’ Review! 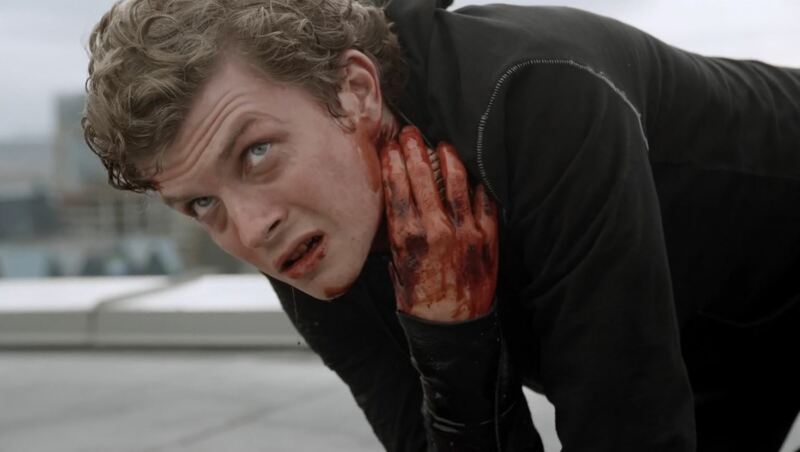 Continuum S2Ep5 ‘Second Opinion’ Review! 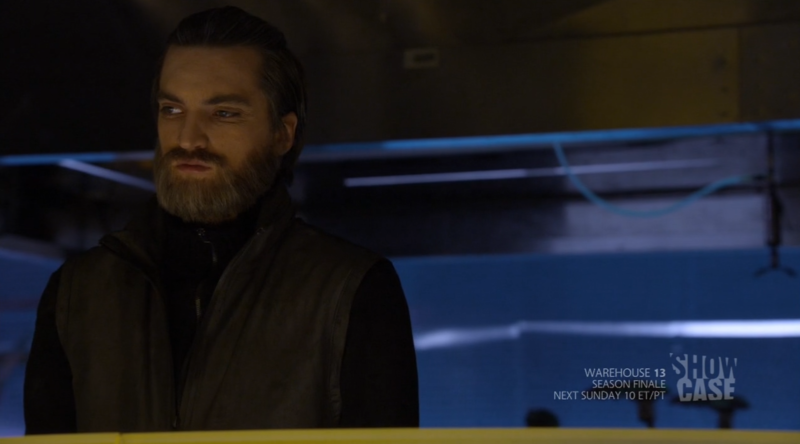 Continuum S2Ep3 ‘Second Thoughts’ Review!